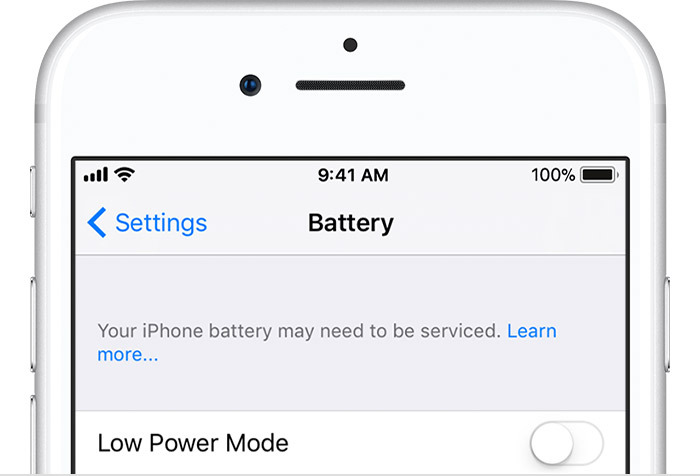 iPhone users can take advantage of the useful features in iOS 11.3 and later designed to help them assess their battery’s health, see if it needs replacing and turn off the controversial CPU throttling feature that disables unexpected shutdowns on iPhones with worn-out batteries. Your iPhone has a rechargeable lithium-ion cell. 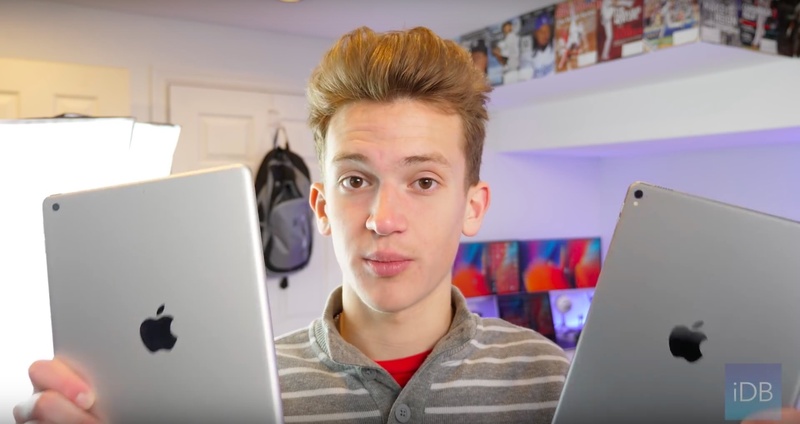 As noted on apple.com/batteries/, the rechargeable batteries in all iPhone models have a limited lifespan and will diminish in their capacity and peak performance over time. Just to be clear here, “battery life” is the amount of time a device runs before it needs to be recharged and “battery lifespan” refers to the amount of time a battery lasts until it needs to be replaced. Battery lifespan is related to its “chemical age” that encompasses a bunch of different factors, including the number of charge cycles and how it was cared for. All lithium-ion batteries become less effective as they chemically age. iPhone batteries retain up to 80% of their original capacity at 500 complete charge cycles. One charge cycle is completed after you’ve discharged 100% of your battery’s capacity. With lithium-ion batteries, capacity diminishes slightly with each complete charge cycle. As a result, the ability for your iPhone battery to deliver maximum instantaneous performance, or peak power, may decrease over time. When that happens, iOS may shut down your iPhone intentionally in order to preserve its sensitive electronic components. 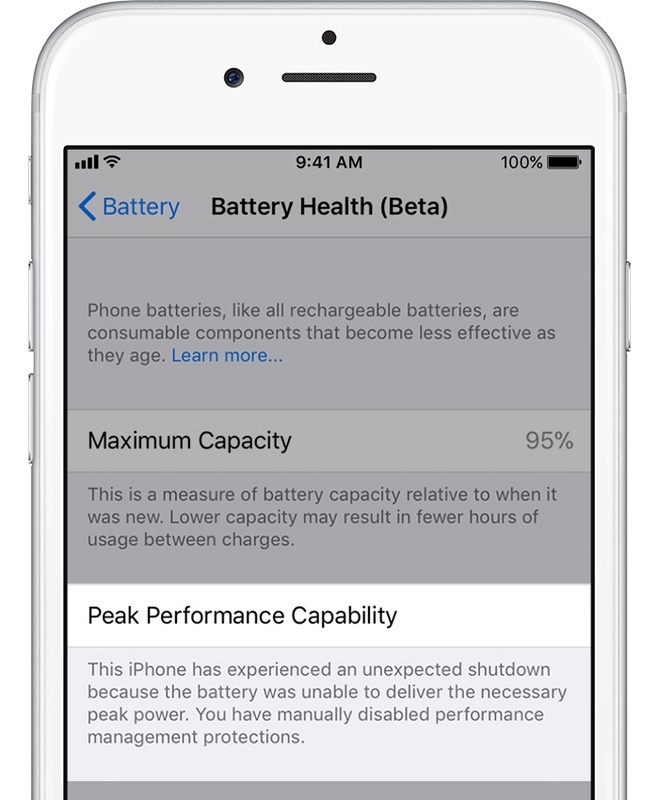 Apple explains in a support document that a chemically aged iPhone battery becomes less effective in keeping the charge and its ability to deliver maximum instantaneous performance diminishes. Again, if the electronic components in your iPhone cannot draw upon instantaneous power from the battery, the phone may shut down in order to protect its components. 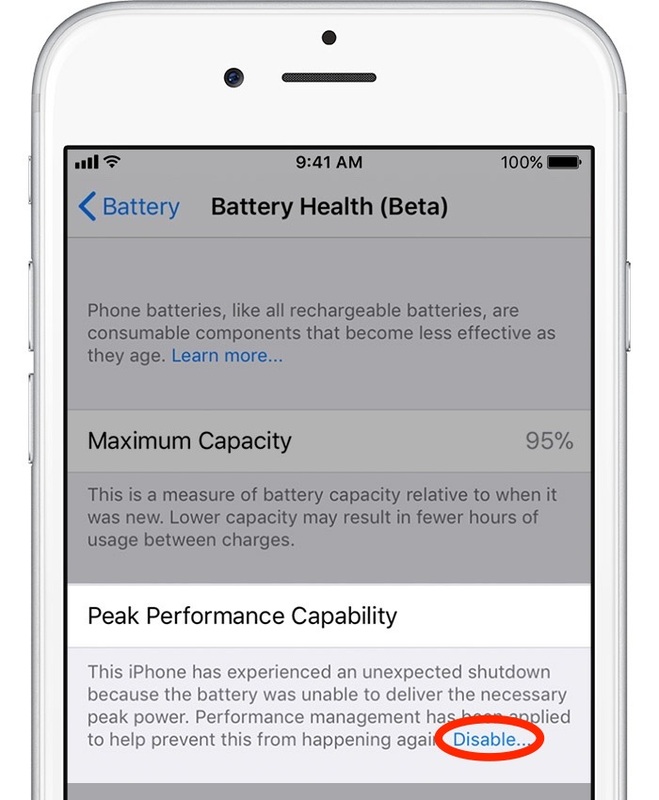 The ability to asses your battery’s health and turn off CPU throttling at will require an iPhone with the iOS 11.3 software or late. Both features are supported on any iPhone model from iPhone 6 onward but not on iPod touch and iPad devices. iPod touch lacks advanced power management capabilities found in iPhones (for instance, battery percentage is unavailable on iPod touch). iPads include much bigger batteries that are not as prone to performance degradation as their iPhone counterparts are. 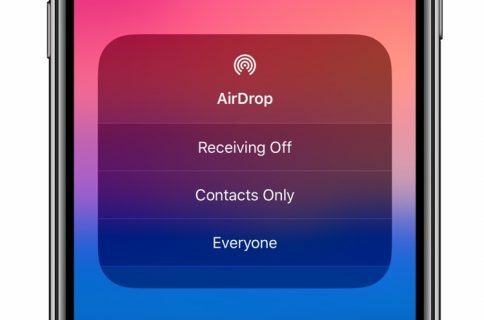 1) Open Settings on your iPhone. 2) Choose Battery from the list. 3) Tap Battery Health (Beta). You’ll land on a page that starts off with a link to more information about how lithium-ion batteries work, including information on peak performance capability. Below that are two sections that indicate if the performance management feature is on (and includes the option to disable it) and recommendations for when a battery needs to be replaced. Maximum battery capacity, express as a percentage of battery capacity when it was new, is shown inside the field labeled Maximum Capacity. Brand new or refurbished devices should come with a battery showing a 100% capacity. Apple’s one-year warranty includes free service coverage for a defective battery. Battery capacity will inevitably fall over time, resulting in fewer hours of usage between charges. When it falls below 80%, you should expect to experience shutdowns sooner than later. To reiterate, Apple designed iPhone batteries to retain up to 80% of their original capacity at 500 complete charge cycles when operating under normal conditions. 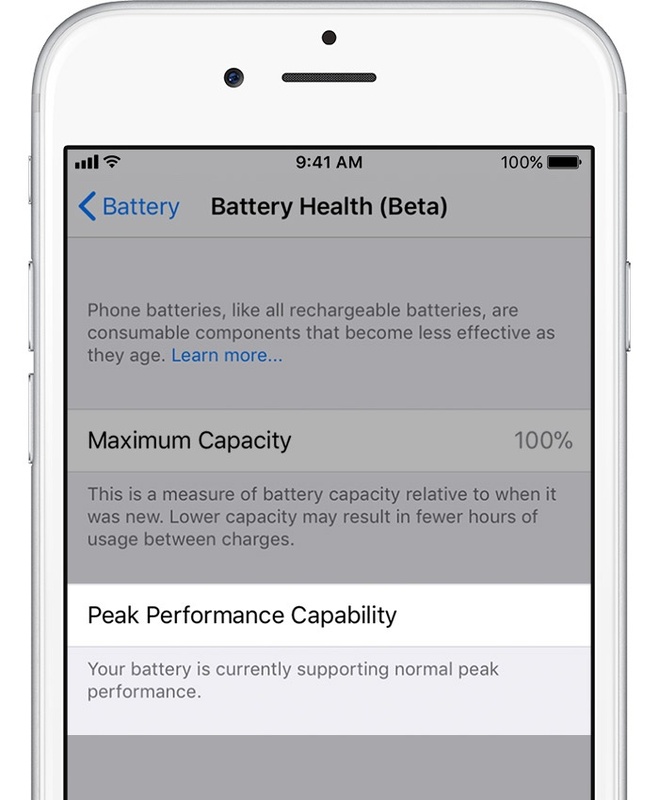 Battery health is displayed underneath the Peak Performance Capability heading. A significantly worn-out battery does not pose a safety problem, but you’ll experience way more aggressive performance smoothing. Again, replacing the battery with an authorized replacement part will restore performance. If your iPhone battery is in poor health and in a need of replacing, you’re wholeheartedly recommended to take advantage of Apple’s discounted iPhone battery replacement service at $29 (down from $79) until December 31, 2018. Even though assessing battery health is unsupported on iPad and iPod touch, you can still manually determine the number of charge cycles left, as well as the current maximum capacity and other factors that determine a battery’s overall chemical age. To do so, launch the Console app that comes pre-installed on all Macs. 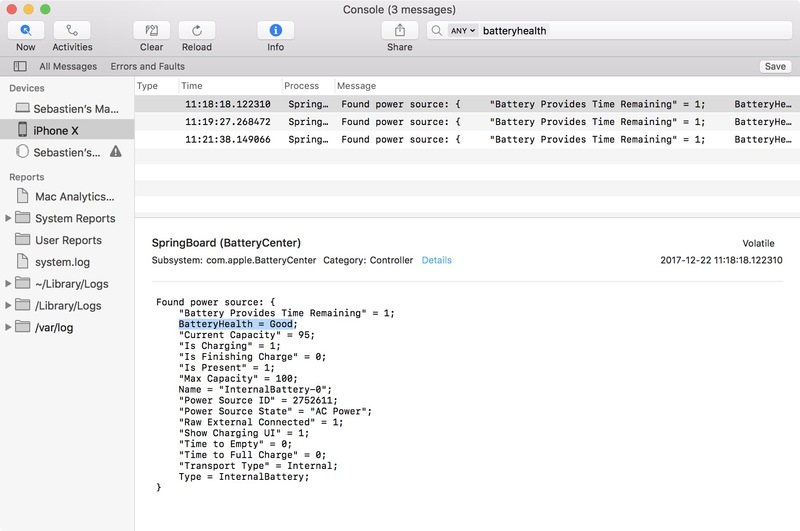 Plug your iPhone to the computer via a Lightning cable, unlock the device, then type batteryhealth in the search field of the Console app and press Enter on the keyboard. If the health status of your battery is rated Good, you have nothing to worry about. You also get more details of limited importance, such as the current battery level, the power source being used and more. Needless to say, you’ll need to visit your nearest Apple store or authorized service provider in order to get the most complete status report on your battery. With your agreement, they will be able to remotely run a diagnostic on the device and have a clear picture of the battery status. This is probably the best way to know what is going with your battery if you’re having issues that cannot be resolved any other way. The battery’s ability to deliver instantaneous power is dependent on its impedance. Battery impedance is simply its internal resistance. If your battery has a higher chemical age, its impedance increases and it may no longer provide sufficient power to the various iPhone components, like the CPU, internal storage, power circuits and more. A battery’s impedance increases temporarily at a low state of charge and in cold temperatures. When power is requested from a battery with a higher level of impedance, the battery’s voltage will drop to a greater degree, resulting in slowdowns and unexpected shutdowns. To preserve the experience and protect the electronics, iOS 10.2.1 began managing the load in order to maintain system operations. Starting with iOS 10.3, this fundamental performance and internal voltage management system has gained a section within Settings. This performance management works by looking at a combination of the device temperature, battery state of charge and battery impedance. Only if these variables require it, iOS will dynamically manage the maximum performance of some system components, such as the CPU and GPU, in order to prevent unexpected shutdowns. As a result, the device workloads will self-balance, allowing a smoother distribution of system tasks rather than larger, quick spikes of performance all at once. In some cases, a user may not notice any differences in daily device performance. The level of perceived change depends on how much performance management is required for a particular device. For a low battery state of charge and colder temperatures, performance management changes are temporary. If a device battery has chemically aged far enough, performance management changes may be more lasting. This is because all rechargeable batteries are consumables and have a limited lifespan, eventually needing to be replaced. If you are impacted by this and would like to improve your device performance, replacing your device battery can help. Apple acknowledges that this performance management capability is specific to iPhone and iPhone only—it does not apply to any other Apple products. iOS 11.3 improves upon this performance management capability introduced in iOS 10.2.1 by periodically assessing the level of performance management necessary to avoid unexpected shutdowns. If your current battery health supports the observed peak power requirements, iOS will apply less throttling. If an unexpected shutdown occurs again, throttling increases. This assessment is ongoing, allowing more adaptive performance management. 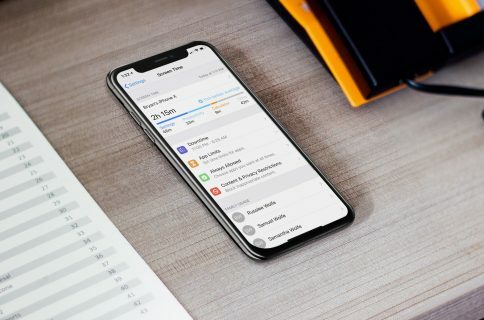 iOS 11.3’s enhanced throttling system is required for safety and cannot be turned off. When an old iPhone with a significantly degraded battery updates to iOS 11.3, CPU throttling is disabled by default until you subsequently experiences your first unexpected shutdown. And when your phone does go through an unexpected shutdown because the battery couldn’t deliver the necessary peak power, throttling automatically kicks in and a notification on the Lock screen informs you that the performance management features have been applied. 4) Tap the tiny blue Disable link underneath the Peak Performance Capability heading. Turning performance management off keeps your iPhone operating at full speed, but at the risk of unexpected shutdowns in the future and significantly reduced battery lifespan over time. When you manually disable iOS’s performance management features, you’ll see a warning message confirming that the performance management protections have been turned off. It’s worth mentioning that if you disable performance management, you can’t turn it back on manually. However, should your iPhone go through another unexpected shutdown, throttling will be re-enabled automatically by iOS and the option to disable it manually will re-appear. To reiterate, performance management is off by default. iOS doesn’t enable throttling if the battery is in good health. It is only when you experience your first unexpected shutdown over an excessive draw on a worn-out battery that iOS starts throttling the CPU. As explained in the following section, not all iPhones support CPU throttling. As a rule of thumb, any iPhone introduced since 2014 supports performance management protections. Does my device support throttling? The effects of CPU throttling are less noticeable on iPhone 8, iPhone 8 Plus and iPhone X.
That’s because these models pack in more advanced hardware and software designs and solutions which Apple claims provide a more accurate estimation of both power needs and the battery’s power capability to maximize overall system performance. 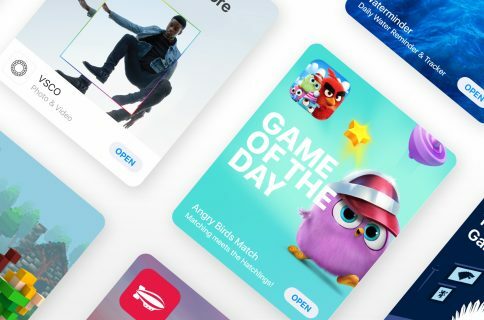 “This allows a different performance management system that more precisely allows iOS to anticipate and avoid an unexpected shutdown,” notes Apple. As mentioned, battery health assessment and CPU throttling are iPhone-only features. However, iPads with iOS 11.3 or later support a handy charge management feature which aims to prolong the lifespan of your iPad battery when the tablet is connected to power for long periods of time. Like iPhones, iPads too use rechargeable lithium-ion batteries which are designed to be charged and then discharged over their lifespan. Apple cautions that keeping your iPad at full charge for long periods of time can degrade its battery health. Charge management works in the background to see if your iPad is connected to power for excessive periods of time. 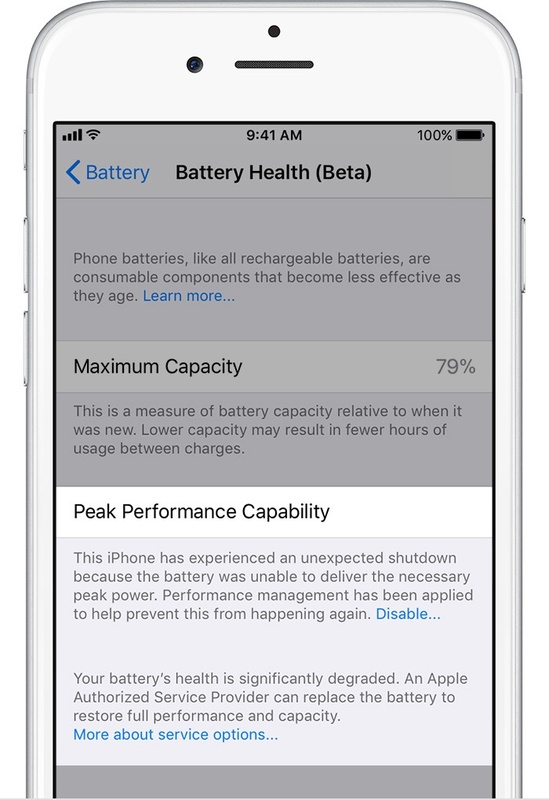 If so, iOS will reduce the maximum charge level to protect the battery and the power indicator in the iOS status bar will show the charge based on the adjusted maximum battery level. 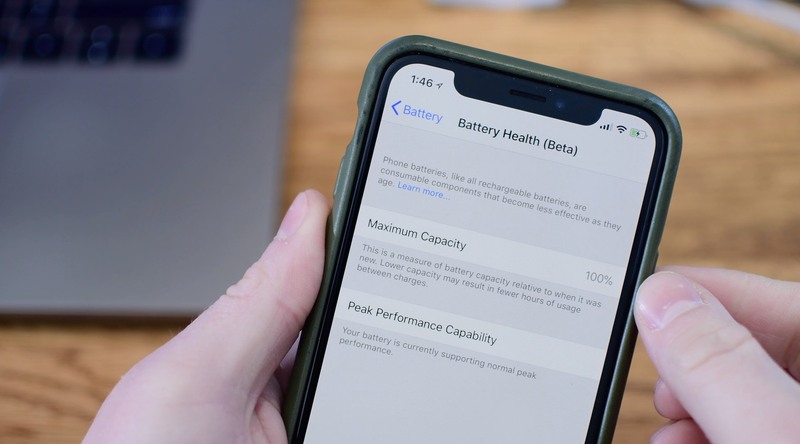 The maximum charge level reverts back to the previous level when iPad is no longer connected to power or “as conditions and battery health allow,” according to Apple’s support document.